Safaraz Ali - Author of Easy4Life: UK Business, Education and the Economy on the brain! 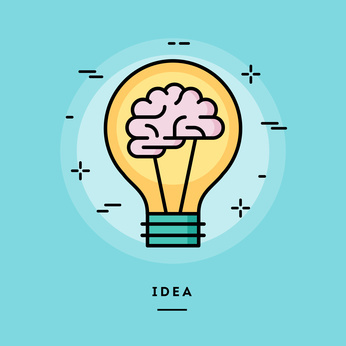 : Do you need to come up with new ideas? Do you need to come up with new ideas? In the fourth of my video series that I am referring to as "Almost too good to share", This one is about ideas and asks the question: Do you need to come up with new ideas? • Great minds discuss ideas; average minds discuss events; small minds discuss people. • The difficulty lies not so much in developing new ideas as in escaping from old ones. • Capital isn’t that important in business. Experience isn’t that important. You can get both of these things. What is important is ideas. • It's not about ideas. it's about making ideas happen. The best way to have a good idea is to have a lot of ideas.